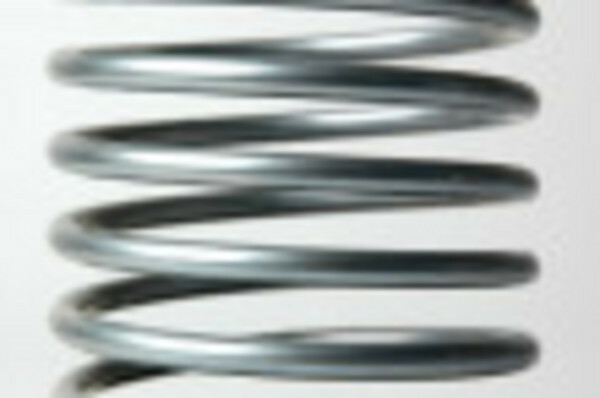 Spring manufacturers, Coil and Tension spring, spring suppliers, spring coiling. Tech2select is a network for buyers and suppliers. Working with the Tech2select search functions you will find each other by the company´s and production data. Then you send your inquiry for spring coiling, coil and tension spring to fitting spring manufacturers and suppliers. Incoming quotes can be put into graphs.